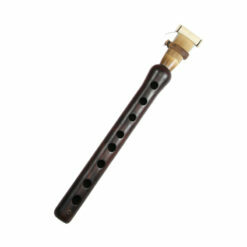 The duduk is wind instrument, which well known among the people of Caucasus, Dagestan and Middle Asia. 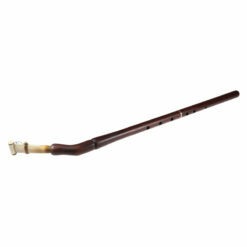 Duduk made of a body and ghamish (reed). Reed have a regulator and a cap. 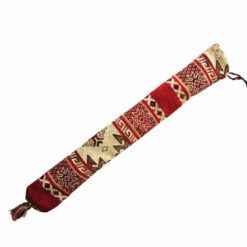 Traditional Armenian duduks have nine finger holes, 8 on front of the cylinder and one or sometimes 2 on the opposite side. 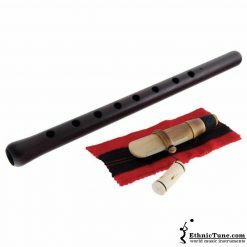 Ethnictune.com proud to offer duduk in various keys made by the best masters from Armenia. 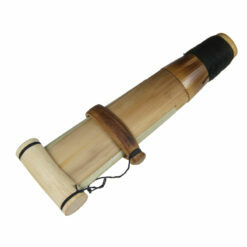 All duduks we offer have an amazing timbre and made of rarest wild mountain apricot wood. In the world popularization of this musical instrument, huge credit should be given to a famous Armenian musician Jivan Gasparyan, a composer and skillful duduk player. 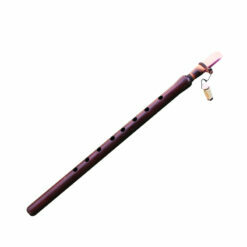 Like other wind instruments, the duduk has a family, there are all sizes wich in effect are their actual pitch/range. 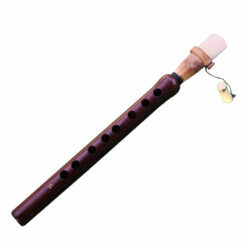 There are duduks to cover Tenor, Soprano, Alto and Piccolo, as well as Bass and Baritone ranges. The assigning of the Duduks to these ranges is debatable, since the range of the actual instrument is not as wide as the names these ranges usually have, and for the most part, most people consider to have duduk in key of A, Tenor, which is the most popular pitch. Duduk in key of A, is the most common, as the most Armenian scores written in this key. Bb (Si Bemol Duduk) also common for Armenian, but it is often used for playing more Eastern music. C duduk alto common, because it tuned to C Major scale, and the most Western melodies tends to be in this key. 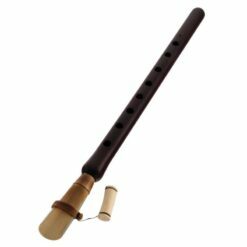 G duduk become popular, because it have deep tone and it tuned to G Major, which is suitable for performing some eastern scales. 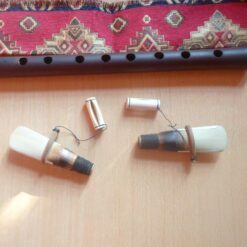 Less poplar duduks are higher ranged duduks, such as D duduk and higher up to F. They are very small, and they are not easy to play. 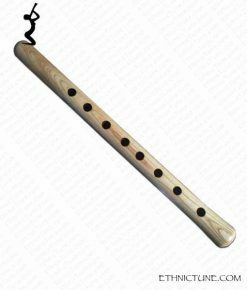 There is Bass duduk, which sometimes used for low drone notes, used usually in quartets and some cases used in solo.